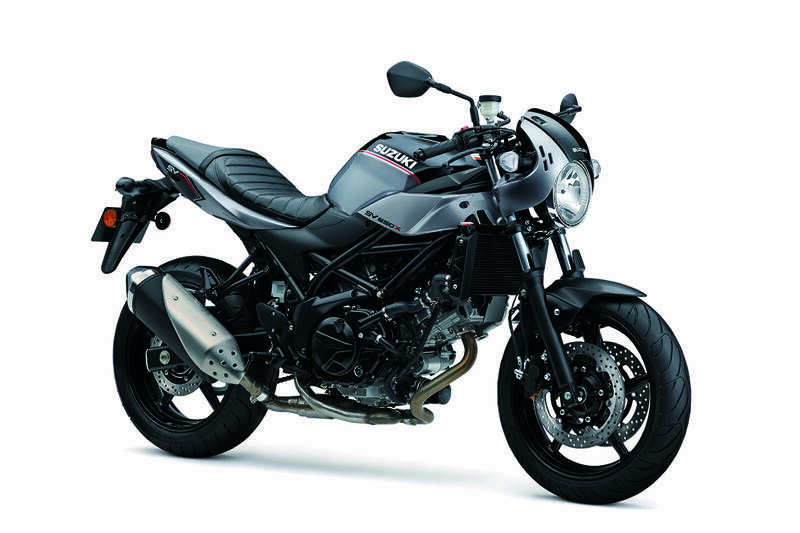 The SV650X utilises the same punchy V-twin engine as the standard SV650, and gets Suzuki’s low-rpm assist and easy-start system. There are also new, preload adjustable front forks, which will feature across the SV range for 2018. Suzuki GB marketing manager, Rob Cooper, said, "The SV650 is a hugely popular machine in the middleweight sector of the market, and it has been ever since the launch of the original in 1999. Thanks to its characterful and punchy V-twin engine and capable chassis, it combines a fun, sporty ride with affordability and practicality. The new SV650X will be on display at Motorcycle Live, which takes place from 18-26 November at the NEC in Birmingham, alongside the rest of Suzuki's 2018 model range, including the award-winning GSX-R1000R and new GSX-S125 and GSX-R125 machines.